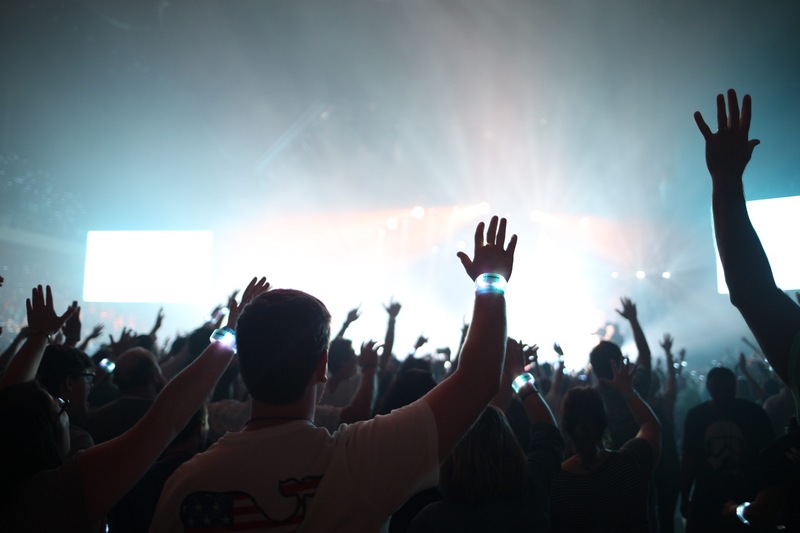 See how we can help add an immersive and interactive element to the production of your worship services and events! 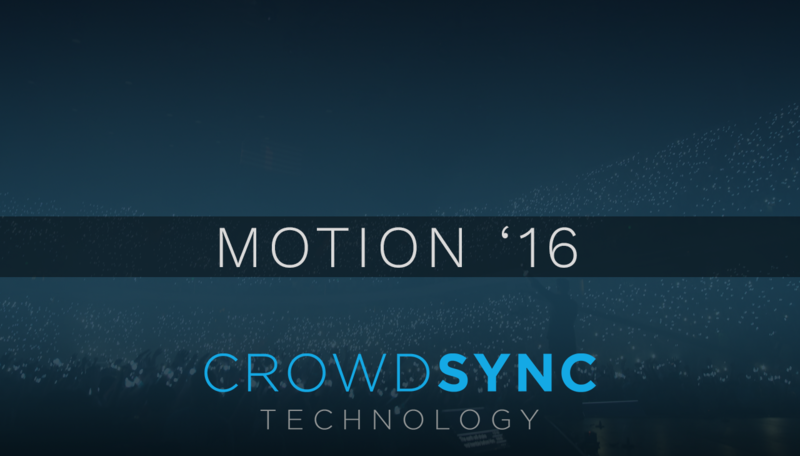 CrowdSync Technology helped to bring an even more immersive experience to the Motion’16 Conference, held at the Church of the Highlands in Alabama. 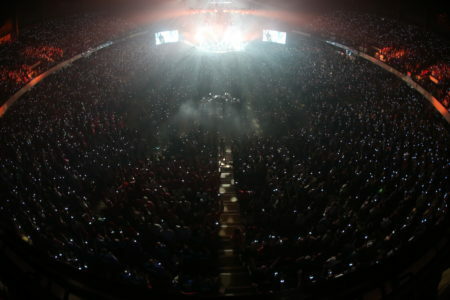 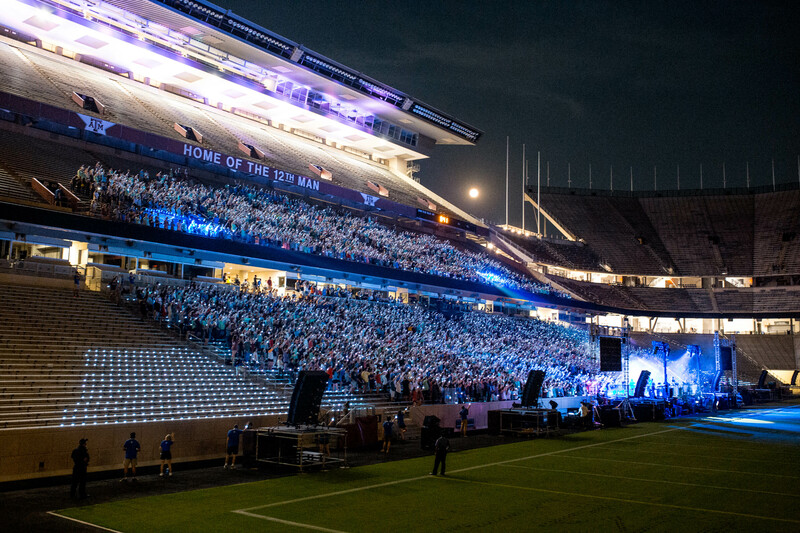 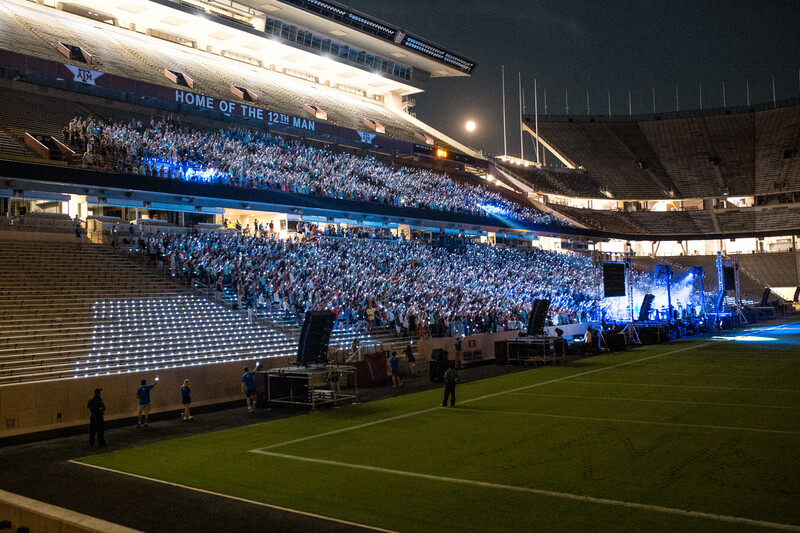 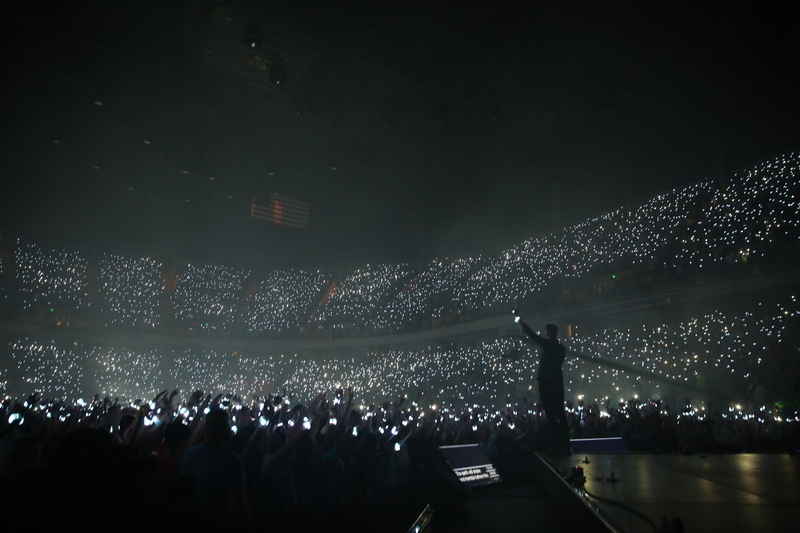 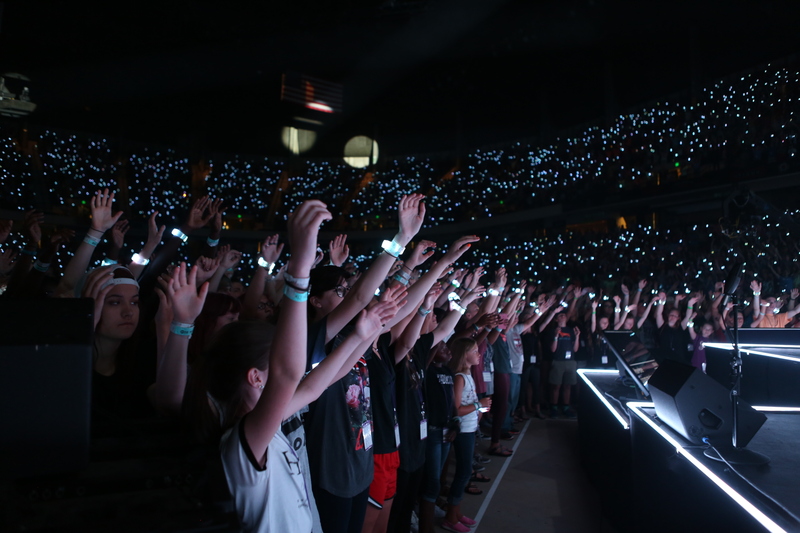 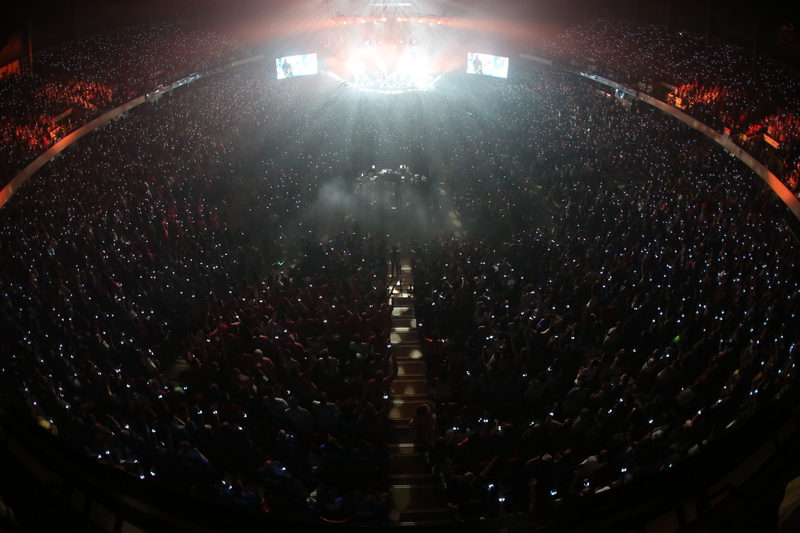 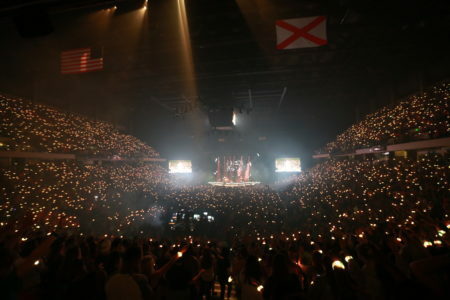 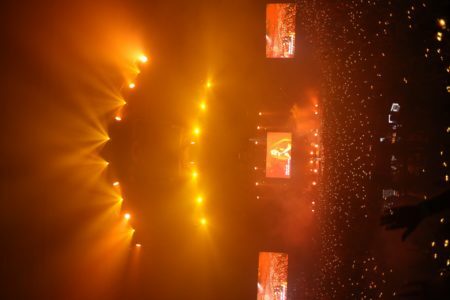 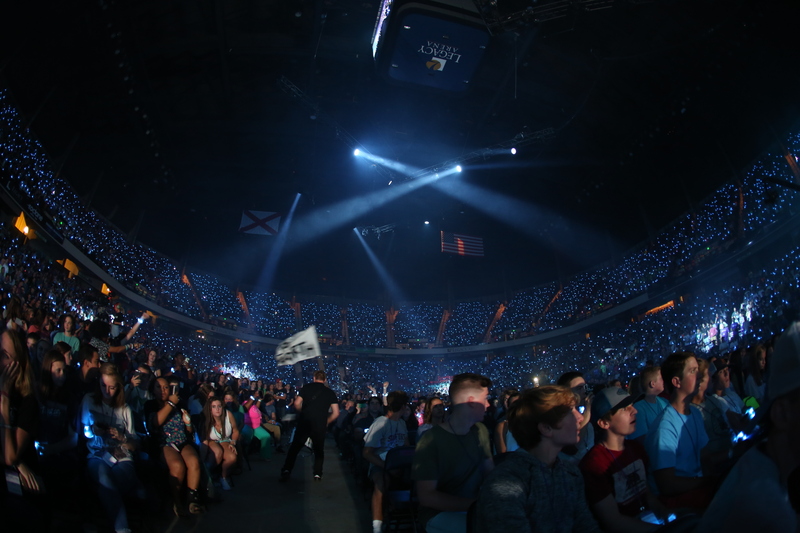 LED Wristbands lit up the audience in sync with the worship program, bringing all in attendance closer to the show! 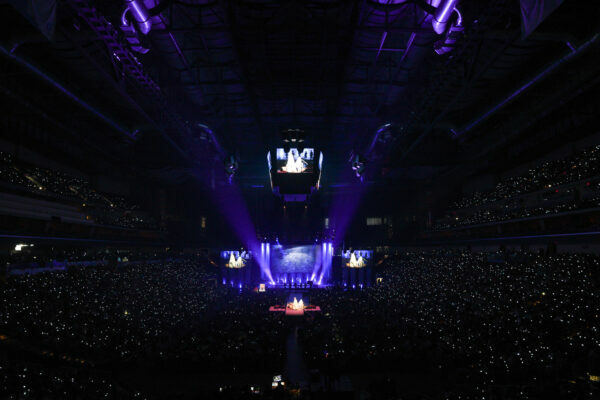 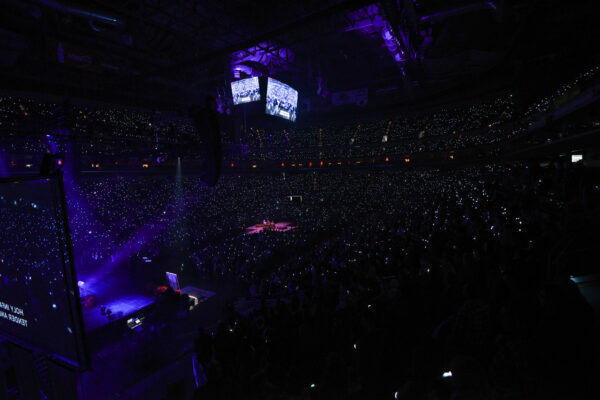 Lutheran Church of Hope put together an amazing production for their Christmas Services in 2018, which were held at Wells Fargo Arena in Iowa. 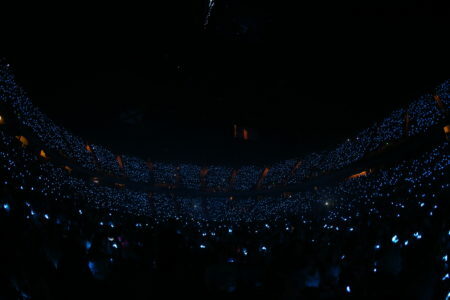 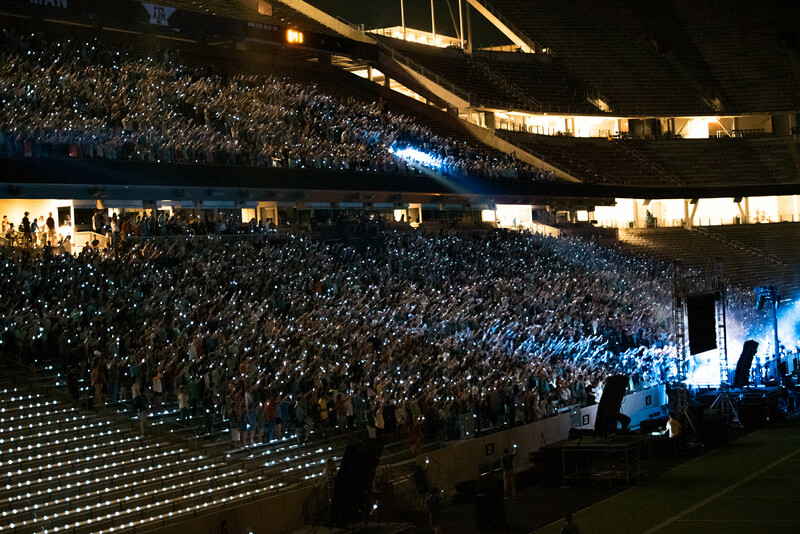 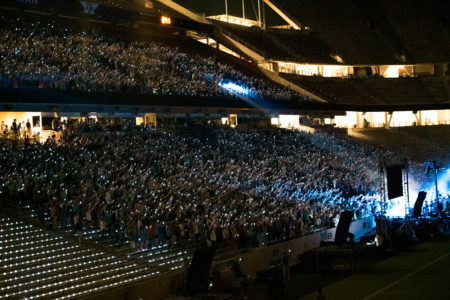 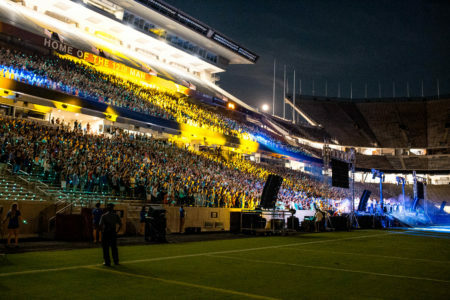 The services featured some incredible performances and production, all of which were lit up by 25,000 CrowdSync LED Wristbands! The wristbands added an immersive and connective element that brought the service further together on a very important day for everybody there. 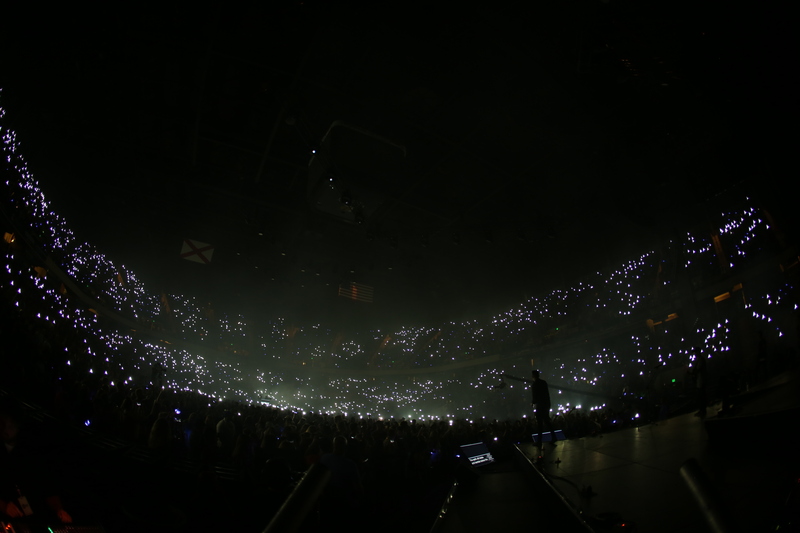 A beautiful show introduction created by CrowdSync Technology at Church of the Highlands in Alabama. 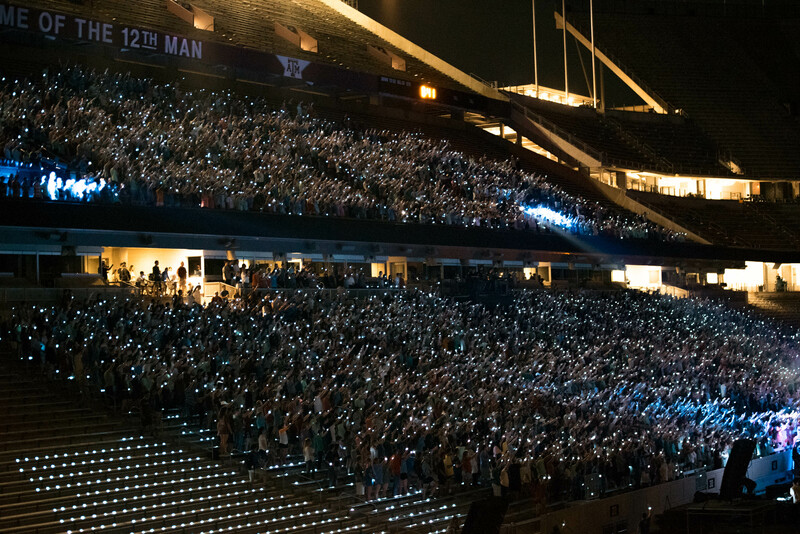 The entire audience was able to ‘Light Up This World’ on cue with the performance creating an incredible reaction from everyone in the audience!